The next step should be a fresh public consultation to help gather views to improve the scheme and clarify the position around the safeguarded route. 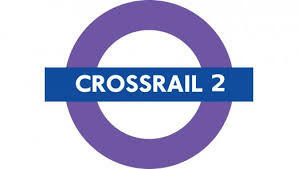 Crossrail 2 is the key to unlocking 200,000 new jobs and 200,000 new houses. Clearly building transport infrastructure has the potential to drive economic growth, create jobs and spread wealth across the country. The project will cost around £30 billion pounds, so the Government has set the expectation that London needs to pay half of the upfront construction costs. 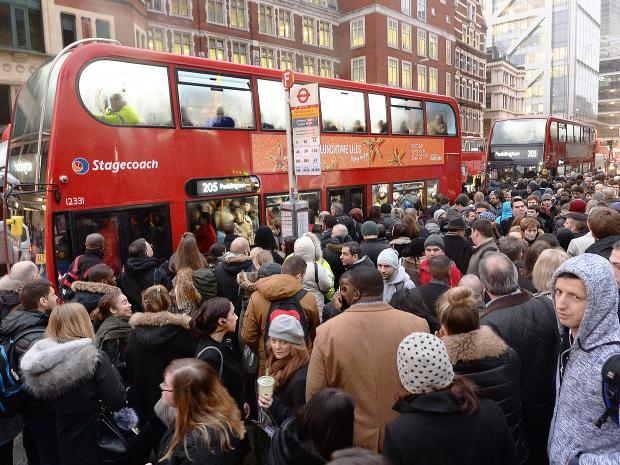 Increasing demand is placing increasing pressure on the existing infrastructure, a TfL study showed rthe capital’s transport network will be so overcrowded by the 2030s that Tube stations could be forced to bring in drastic measures such as permanent one-way systems or regular closures. 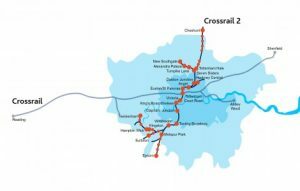 Crossrail 2 plan has been nine years in the making – lets press on and realise this vital infrastructure project. 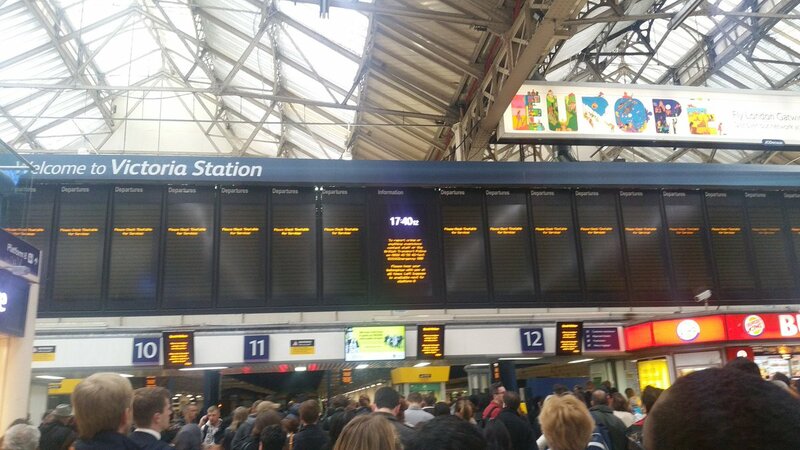 The ongoing strikes on the London underground tube and on the Southern Rail routes are inflicting misery on millions of commuters. As one of those millions of commuters I have seen first hand the frustration and inconvenience to normal hard working people – just simply trying to get to their place of employment. Fresh strikes are expected on Southern Rail routes next week, London Underground on February 6th and possibly on Northern Rail and Merseyrail at the end of next month. What these strikes show is a contempt for people’s daily lives. Commuters want a reliable service, not an unreasonable expectation. 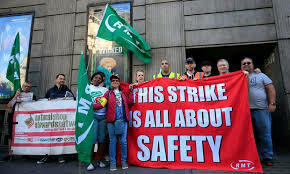 They should not expect too much help from the Labour Party, who have received £250,000 from ASLEF and the RMT since the last election and refuse to condemn these strikes. 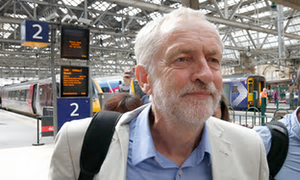 What is more, the leader of the Labour Party, Jeremy Corbyn MP, said he would be prepared to join striking Southern Rail workers on the picket line! 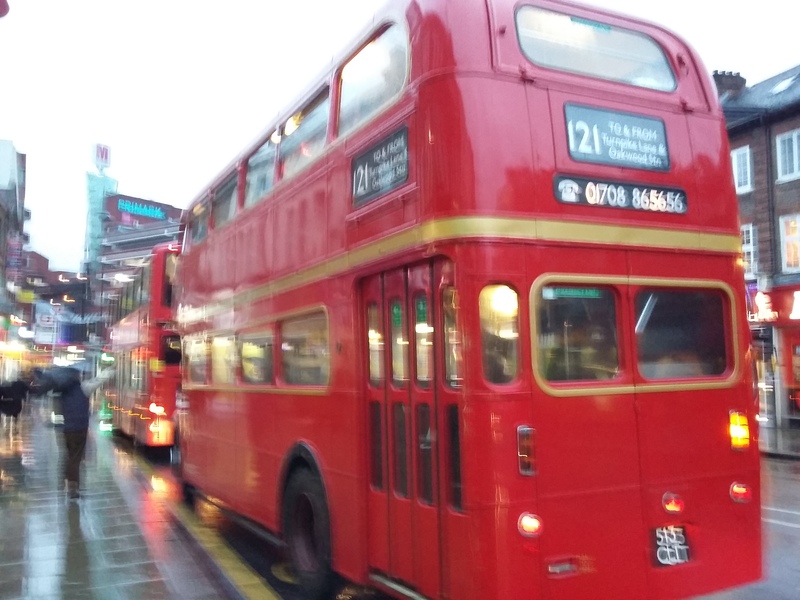 Pictured right: Historic buses being brought into service to help with the strikes. Last year the new Trade Union Act came into law. This laid down a number of fundamental changes including ensuring industrial action only ever goes ahead when there has been a ballot turnout of at least 50%. In important public including transport an additional threshold of 40% of support to take industrial action from all eligible members must be met for action to be legal. This, sadly, has failed to curb the most hardline unions. The unions continue to fight the very modernisation which is vital on the network, including introducing driverless trains which will significantly lift capacity by the end of the decade – more trains for passengers. 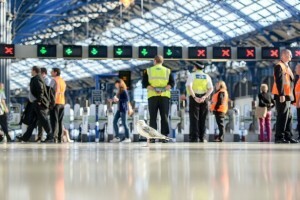 A new strike law could be passed, deeming the rail service across the UK as an ‘essential service’ and only allowing industrial action from the unions that does not impact commuters journeys to work. This would ensure a balance; the unions still have the right to strike and commuters would have a right to get to work. Calls to reintroduce the Cambridge to Oxford Train Line, known at the ‘Varsity Line’ received a boost this week. In the Chancellors statement he announced that the Government would provide £110m of funding for an east-west rail link between Oxford and Cambridge. Of this £100m would be spent accelerating the building of Western Section, which includes the Bedford – Oxford and Milton Keynes to Aylesbury lines. Then the remaining £10m would be used to identify a preferred route for the line to extend east of Bedford, via Sandy, to Cambridge. The original ‘Varsity’ line to Sandy was closed in 1967. 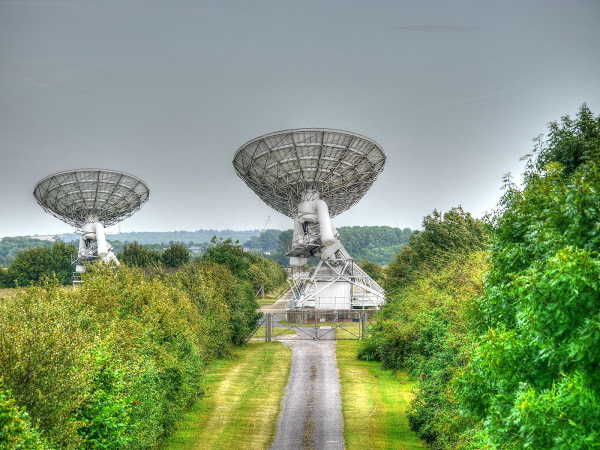 Sadly reopening old route is not possible as the line was dismantled and used for other purposes including the Ryle radio telescope array and housing for instance. Aside from the economics and boosting this high tech corridor, the concept of any resident being able to travel from Cambridge to Oxford in an hour has to be an exciting one. I for one look forward to the day when this vision is realised, and sooner rather than later. This is now a deliverable scheme and every effort must be made for it to become reality as soon as possible. The latest strike over five days will be the longest in 50 years. It is estimated that it will cost the London economy about £100 million. This will be on top of the misery caused for hundreds of thousands of commuters. Incredibly the strike came about due to just 306 union members voting for it. Equating to over £300k lost to the London economy per union member. Some conductors did break the picket line and ensure that the travelling public was put first. That is why the new Trade Union Act strike law is so important. Which will include a 40 per cent support threshold for industrial action in so important in key public services such as fire, health, education, transport, border security and nuclear decommissioning. The thresholds still ensure the right to strike, but also that is fairly balanced with the right of people to be able to go about their daily lives and work. This legislation is in the process of being implemented in stages. On Monday just over half of Southern Rail’s normal timetable ran to time. Today the rail firm Govia Thameslink invited the RMT union to talks ‘any time, any place, anywhere’. 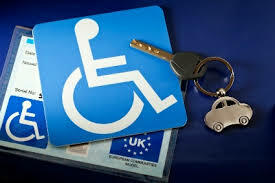 People going about there normal lives, trying to get to work should not have to endure the misery that they have. As I enjoy Easter with the family I reflect back on another tube strike that took place yesterday. 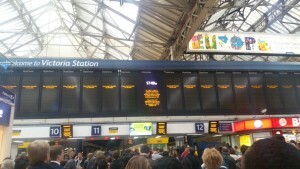 Yet again millions of commuters – tourists, workers, the retired, families lives are disrupted. This causes misery for many – the vast majority who earn far less that the striking tube drivers. The sooner the new strike law is in place the better. Provisions include a 50 per cent threshold for ballot turn-out and a 40 per cent support threshold for strikes. This will cover key services; health, education, fire, transport, border security, energy sectors and TfL services (Tube and London buses). TfL was included following campaigning by Conservative Mayoral Candidate Zac Goldsmith. 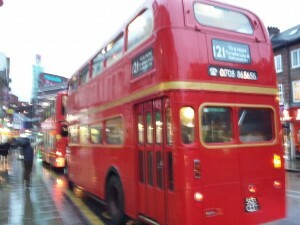 Yesterday Transport for London provided many more buses to cope with increased demand. This is where I come to the ‘silver lining’ point. Where I was collected by an historic Ensign bus. Most seemed to enjoy the novelty of such a unique vehicle and the bus conductor chatted happily to all the commuters – so there was a wonderful atmosphere with many converations, laughing and joking. The bus conductor had started work at 4am and was due to finish shortly (I got off the bus at 6pm) – a 14 hour shift earning £12 per hour. Less than half what tube drivers are paid. To me she was the superstar of the day and an example to us all. For a balanced and fair economy we need to do all we can to link up our great northern cities. Jobs, investment and growth depend on infrastructure. For instance a new high-speed rail line between Manchester and Leeds would cut the journey time between these two cities by half. The line would be based on the existing east-west route, but would be made faster with new tunnels and infrastructure, so that travelling between cities is equivalent to travelling around a single global city. 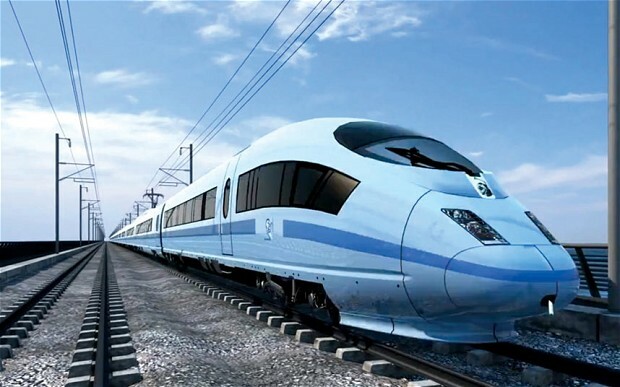 Currently the average journey from Leeds to Manchester takes 55 minutes – with HS3 this could be brought down to 26 – 34 minutes, with trains running twice as frequently. There is a vision for this to be part of a strategy for a Northern Powerhouse. Conservatives have set out an ambitious plan to improve connectivity, back new science and transfer power to northern belt towns and cities so they can be more competitive, making our economy healthier and more balanced. Already there is record amount of investment in improvements increasing the investment available for rail improvements by 12 per cent in real terms from the level set by Labour in 2009 for the five years from 2014. Meanwhile HS2 will be the first new North-South line in a century. HS2 will provide more seats for commuters – by 105 per cent. Whereas just enhancing the existing railway would increase capacity by 24 per cent in comparison. 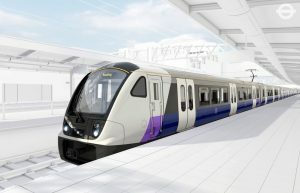 The new line will improve links between eight of Britain’s ten largest cities, cutting journey times and making room for rising demand. Labour’s record is very poor. They electrified just ten miles of track while in Government. That’s less than 1 mile a year, and less than two per cent of the amount of rail we are electrifying. Plus planned to cut investment in things like road and rail by 50 per cent. Our roads and railways plummeted from 7th in the world to 33th. This meant the UK’s infrastructure was ranked below Namibia’s, Slovenia’s and Cyprus’s. Our approach is creating jobs by attracting rail businesses to Britain. Because of the record levels of investment in our rail means rail businesses are investing more in Britain. Hitachi for example have moved their global rail business from Japan to the UK, bringing an additional 1,500 jobs to Britain. Giving young people the skills they need to secure jobs. 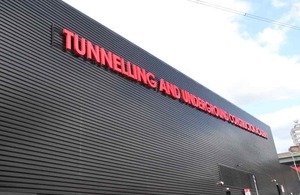 The Tunnelling and Underground Construction Academy opened in 2011, and a new FE college, the first in 20 years, for future HS2 engineers has been announced. By making sure our young people have the skills needed for these projects we are ensuring they can benefit from the jobs being created by our long-term investment in rail. To help the hard-pressed taxpayer, we are capping the rises in rail fares. We capped the average fare rise at RPI in 2014 – freezing it in real terms. This is the first year average fares haven’t risen faster than inflation for a decade. HS2 and HS3 are good for jobs, investment, skills and commuters. 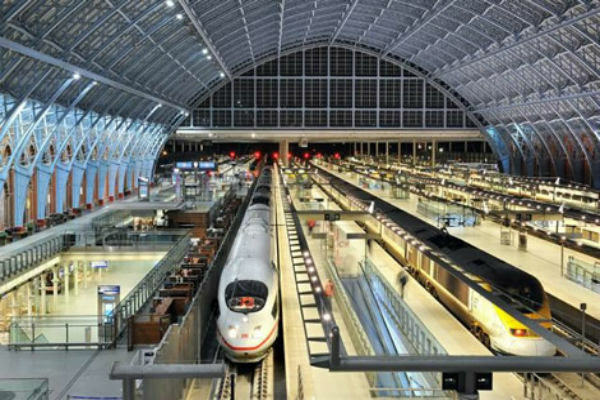 Today the East West Rail Consortium published a detailed report showing that reinstating the so called ‘Varsity’ line between Cambridge and Oxford could be worth £750 million to the Cambridgeshire economy. Already the concept of bringing back the rail line took a significant step forward when the Chancellor in his Autumn 2011 statement committed £270 million to re-opening the Oxford to Bedford route. This was followed by the Transport Secretary confirming this route would be part of their national transport strategy. The final key was Network Rail announcing plans to construct a line between Oxford and Bedford as part of it’s 2014-2019 strategy. The expectation is the line will be open and operational for freight and commuters in just over 3 years time. 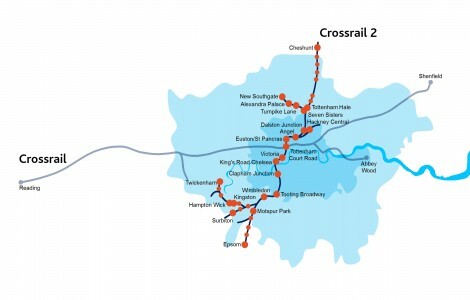 With the advent of this, the pressure to deliver a direct link between Bedford and Cambridge will grow. Once again— Thank you to the 900+ residents that signed our petition in the shops & on the door step plus those of you that wrote, e-mailed and telephoned Stagecoach. We now must make sure that the service is actively used as Stagecoach have raised concern over the usage figures / number of boarding’s. This was a successful community campaign for which everyone should be proud of. It does show that people power really can win the day.